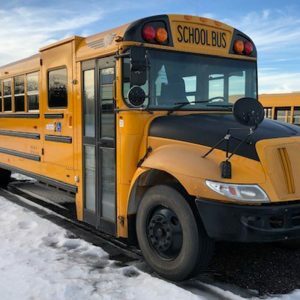 View our entire inventory of buses and sort by our pre-qualified industry selections. 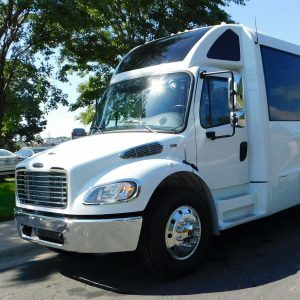 Welcome to Telin Transportation Group. 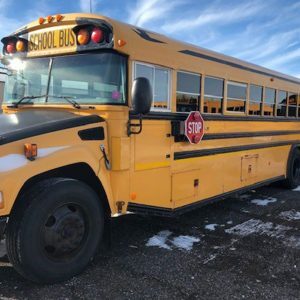 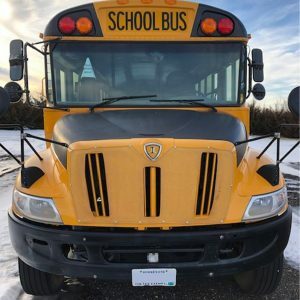 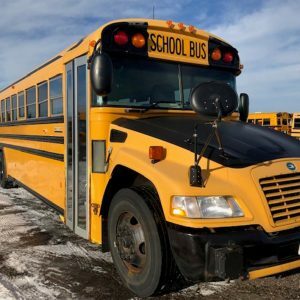 We are your authorized dealer for Thomas Built School Buses in Minnesota. 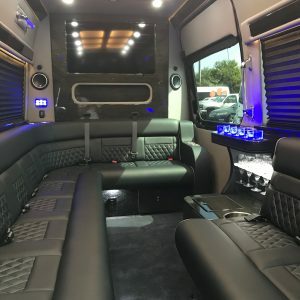 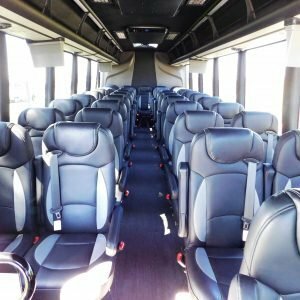 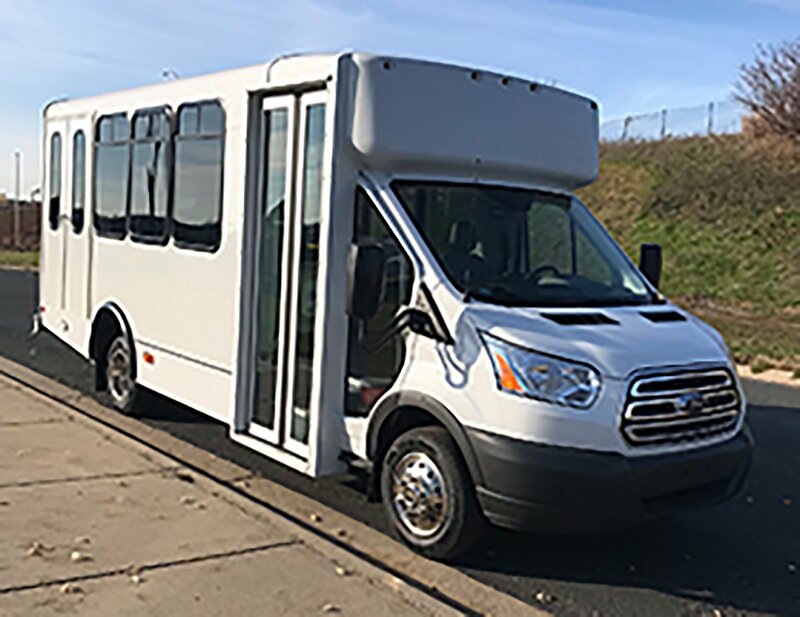 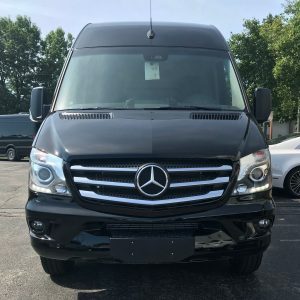 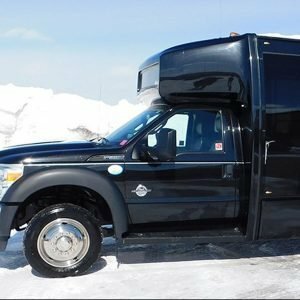 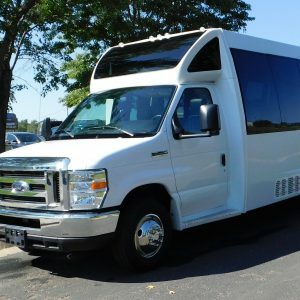 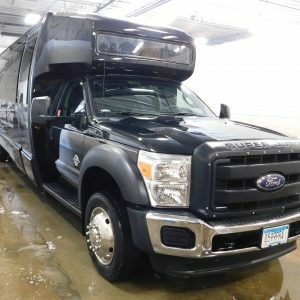 We are your authorized dealer for ElDorado National Transit Buses, Diamond Coach, Federal Coach, and Krystal Koach Luxury and Tour Buses for both Minnesota and Wisconsin. 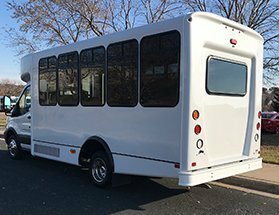 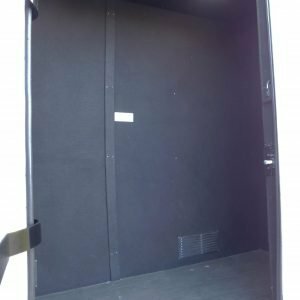 Additionally, we sell ElDorado Amerivan handicap assessable vans as well. 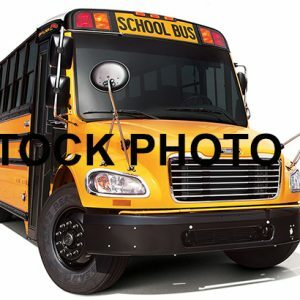 We offer parts and service for all brands of buses.